What I loved about our recent trip to Malacca is the accessibility of many places of interest from our hotel. 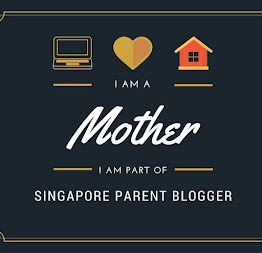 All the places we explored are walking distance from Equatorial Hotel (you can find my hotel review here), Hatten Hotel, and Holiday Inn among many other hotels around the heritage city. 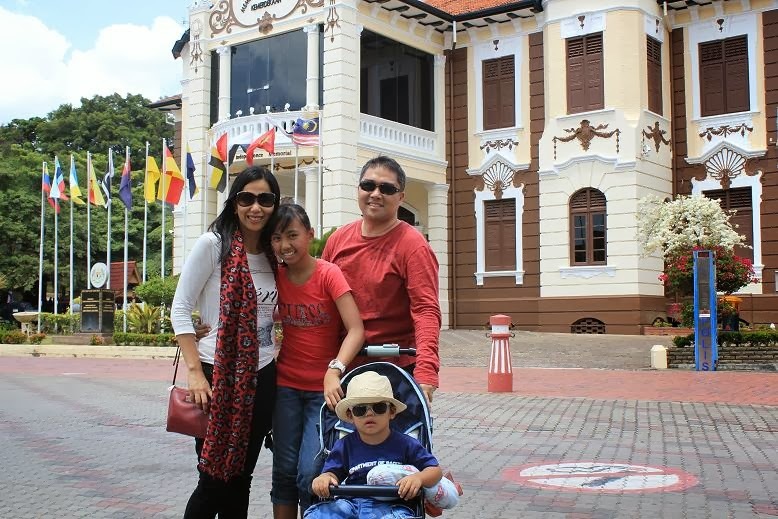 We did not spend a single cent for transportation except for the Melaka River Cruise. 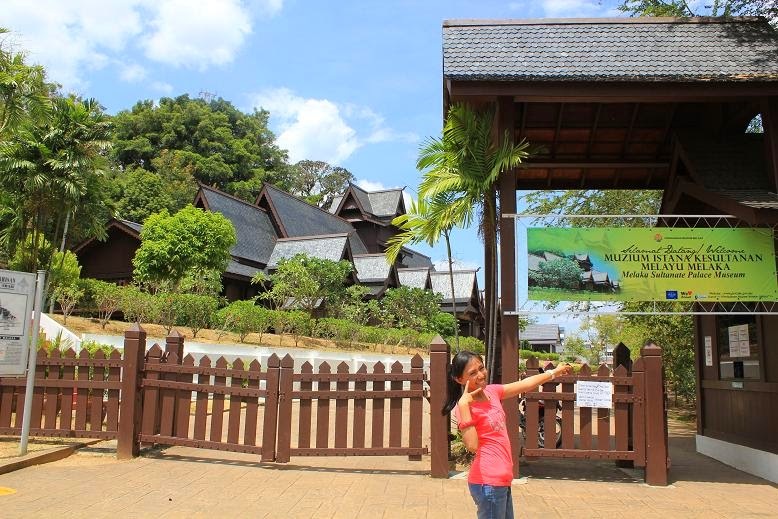 If you wish to traverse back the road leading to Malaysia's independence, this is the perfect place for you to visit. The memorial hall was housed in the former Malacca Club building built in 1912. It was the first place of interest we discovered after about 5-10 minutes walk from the Equatorial Hotel. 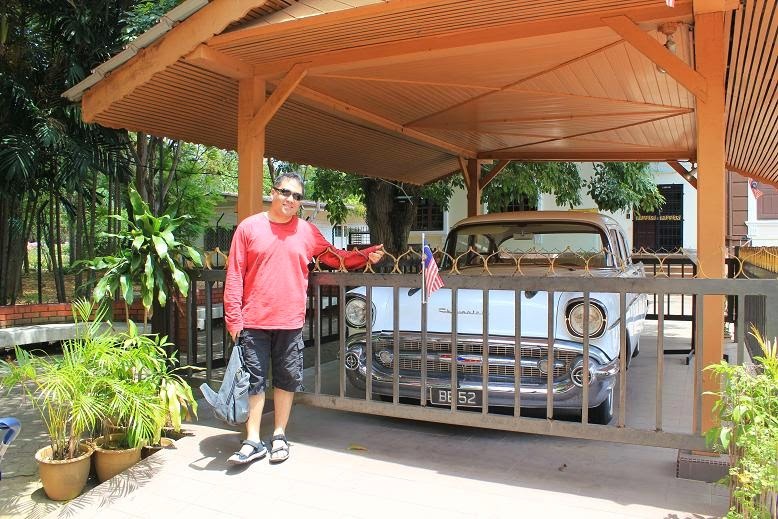 Parked on the side of the memorial building is a Chevrolet limousine used by Tunku Abdul Rahman, Malaysia's first and former Prime Minister. 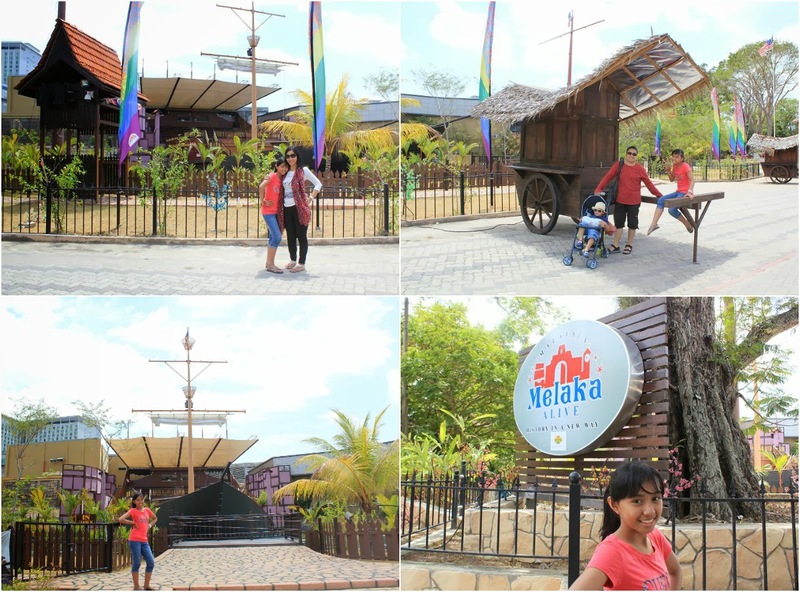 Melaka Alive is one of the newest attraction in Malacca which had it's soft opening last January. It is located right opposite the Proclamation of Independence Hall. 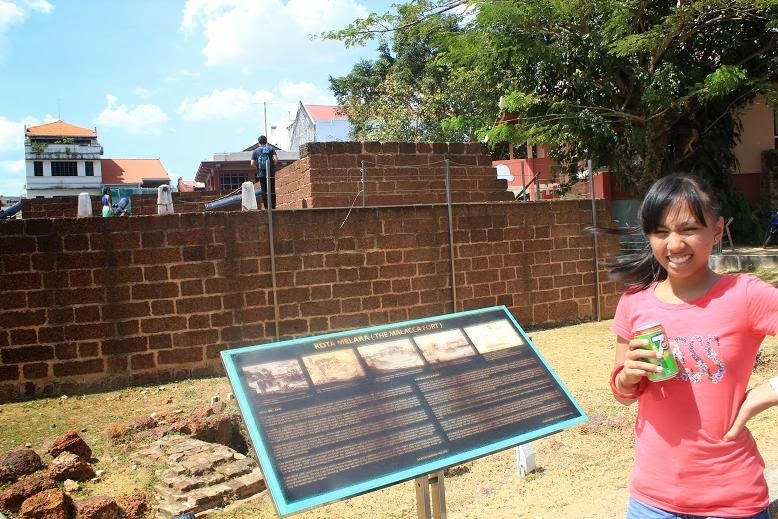 Its tag line "History in a New Way" promises visitors to learn about Malacca's history via state-of-the-art technology. You can read more about this latest attraction here. 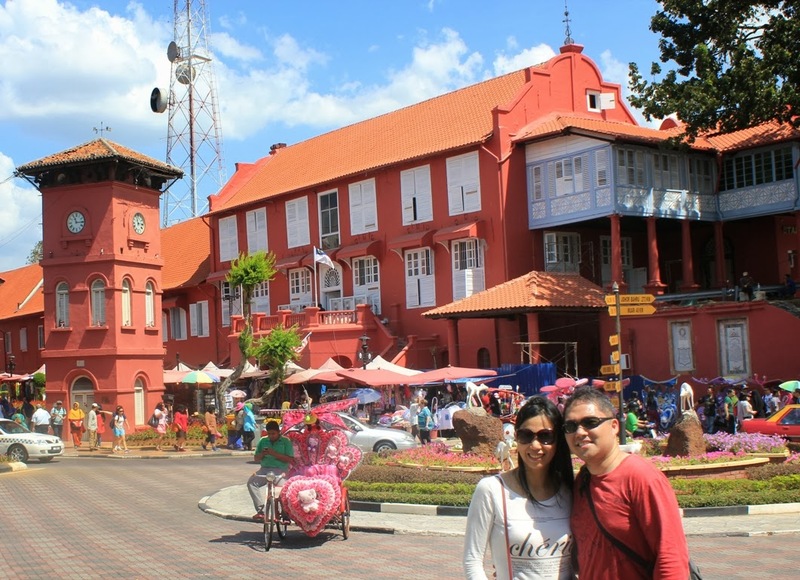 The Malacca Sultanate Palace is just a stone throw away from the Proclamation of Independence Memorial Hall. 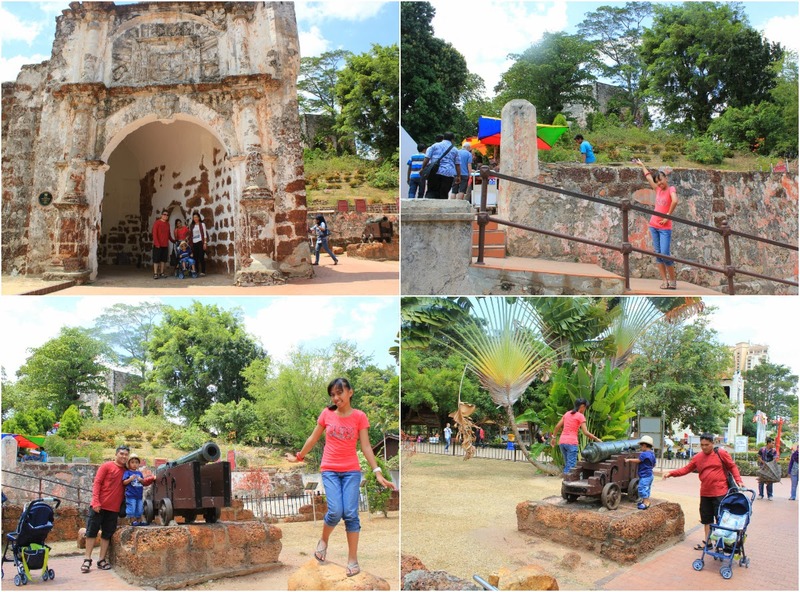 The actual replica of the structure which was built by the already extinct sultanate of Malacca is situated at the foot of the famous St Paul's hill. A Famosa is among the oldest surviving European architectural remains in Asia, according to Wikipedia. We did not explore much of this historical place as we had a toddler. It isn't very convenient for us to climb the stairs along with many other tourists because we brought a trolley. Stadhuys, an old Dutch spelling which means city hall, is also known as the Red Square. 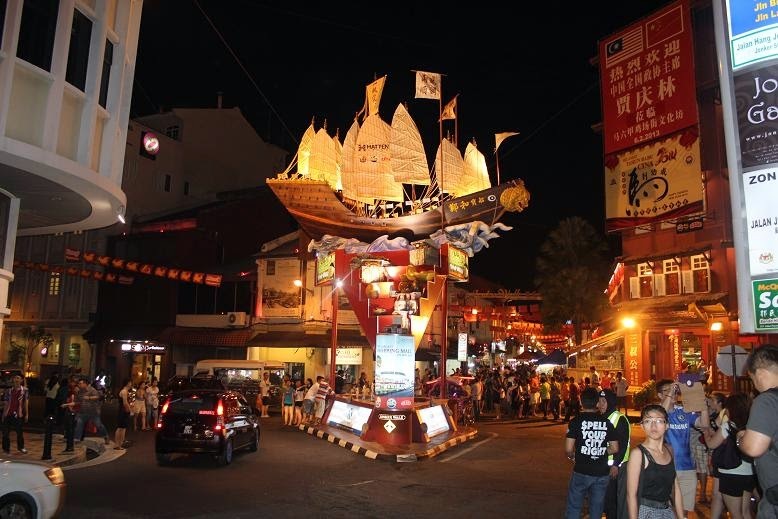 It is situated right in the heart of Malacca Town. It is known for its red exterior and the clock tower near the traffic circle in its vicinity. 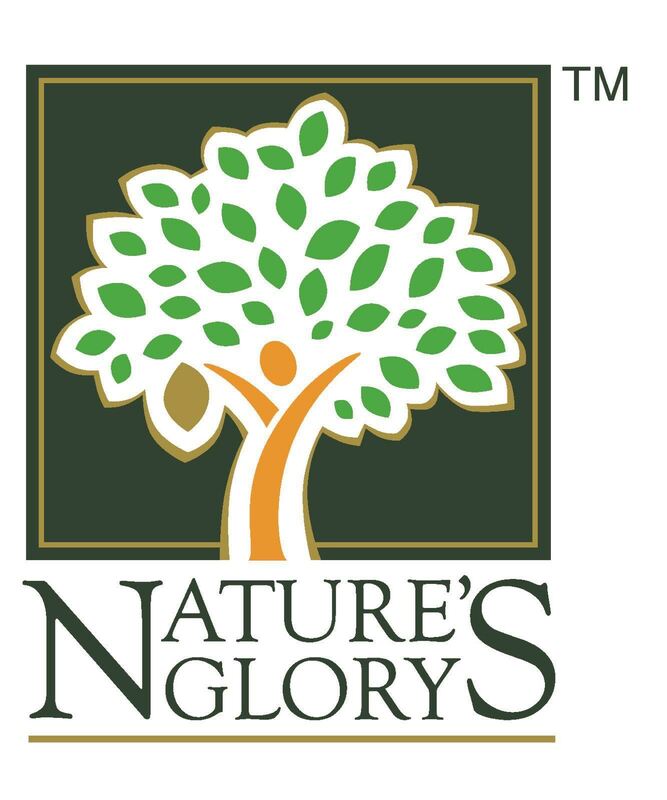 You will never miss this place as it is right in front of the Christ Church. According to Wikipedia, Christ Church is an 18th century Anglican church. 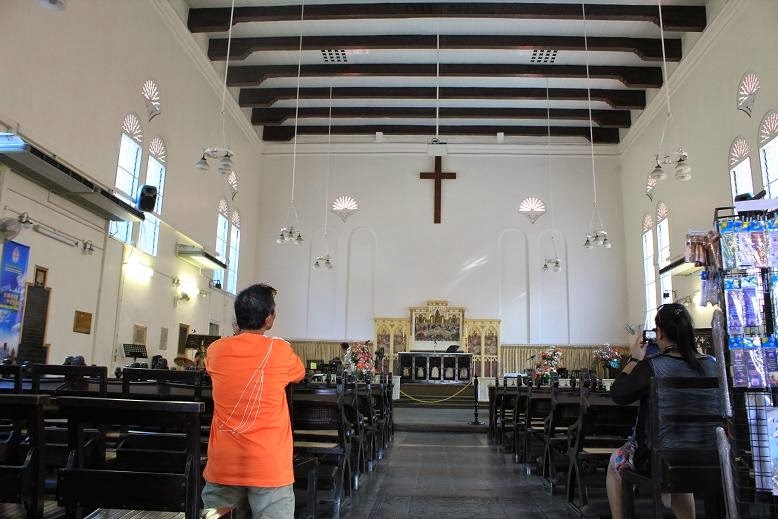 It is built in Dutch Colonial architecture style. Its ceiling is spanned by wooden beams, each carved from a single tree. There is a souvenir shop at the church's entrance which profit goes to the church funds for maintenance. 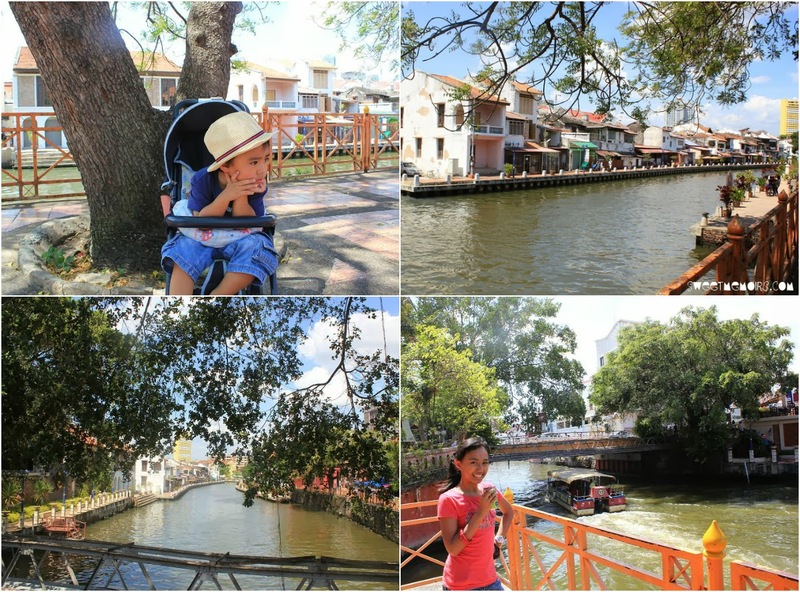 When in Malacca, you cannot NOT miss the Malacca River which was dubbed as the "Venice of the East". I highly recommend the Melaka River Cruise as it is so worth paying for the 45-min boat ride. 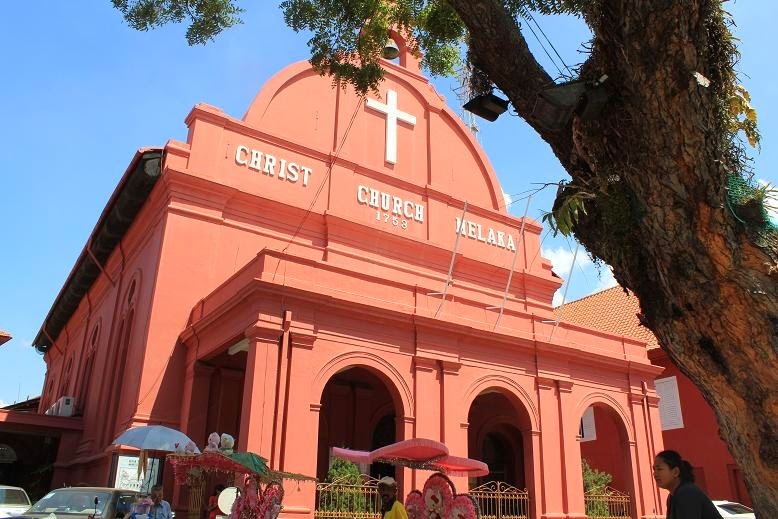 Nothing much to check out here but it is part of Malacca's interesting history. Built along the Malacca river is this gigantic windmill perfect for photo opp. 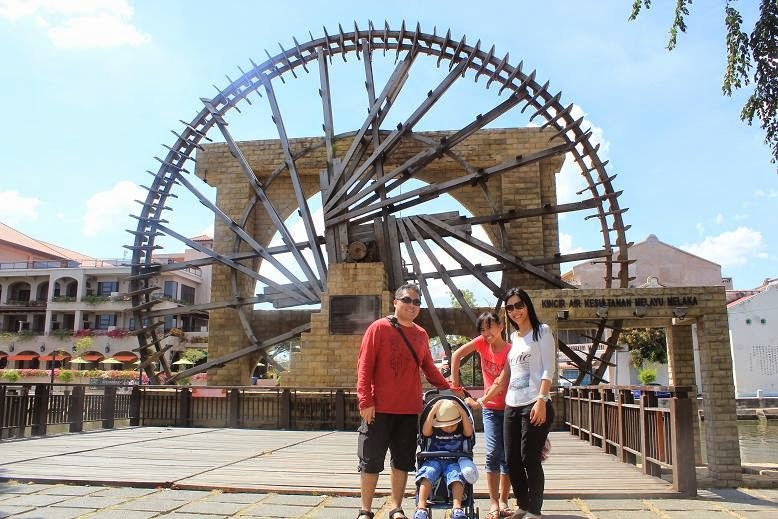 You can take photo of the other side of the windmill while on board the boat of Melaka River Cruise. This life-size ship houses the Maritime Museum. 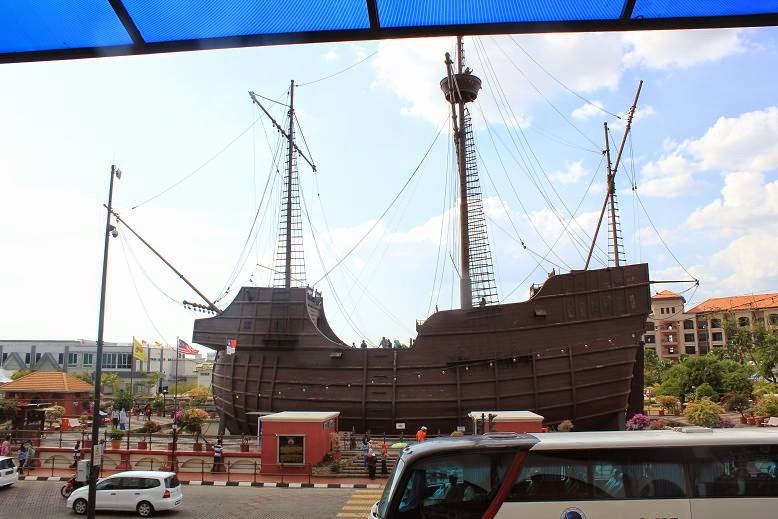 It is located right next to the Melaka River Cruise boarding station. 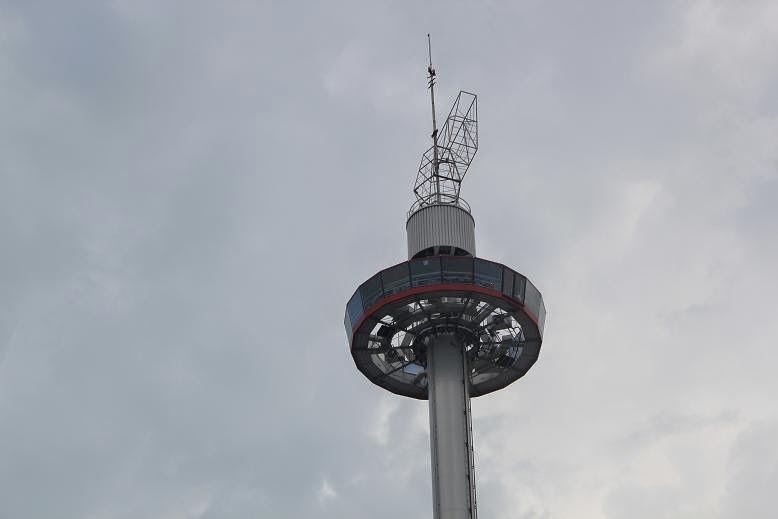 If you wish to see the panoramic view of the Malacca UNESCO World Heritage City, you may want to board the Malacca Viewing Tower. 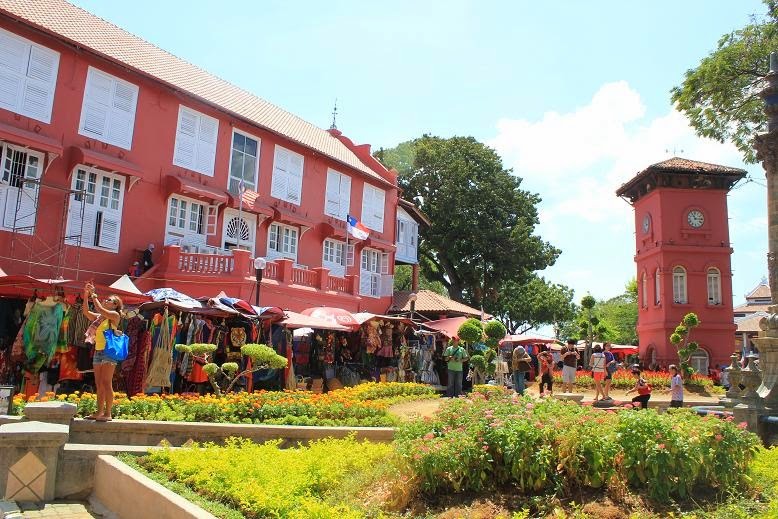 Just like the Malacca river, you cannot NOT miss the famous Jonker Street when you visit Malacca. You can find all kinds of things from tasty foods, art pieces, bags, shoes, clothes, to a plethora of keepsakes in this bustling street. Although it can get way too crowded, it is considered a very safe place to explore. oh dear, the place is magnificent, there are so many things to do and to see, i'm sure everyone had blast with your travel and the knowledge of the place's history. These are gorgeous photos sis! 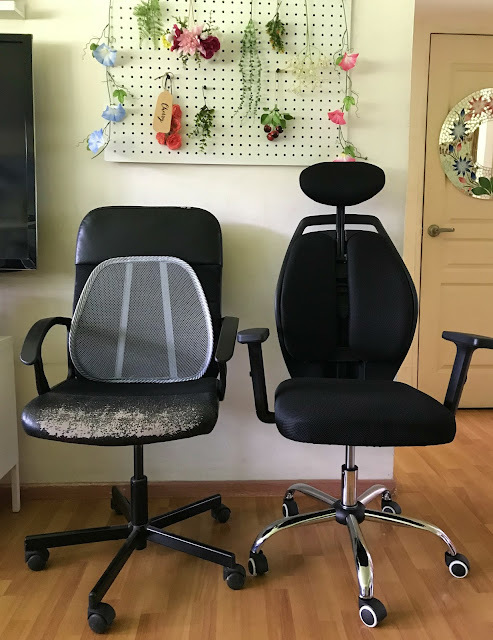 Another family bonding full of fun. I love that your dalaginding is so much into picture taking as well. That's a good place to visit! :) I wish I could also do my "walks" in its beautiful streets!